25 Square Foot Spa Filter. 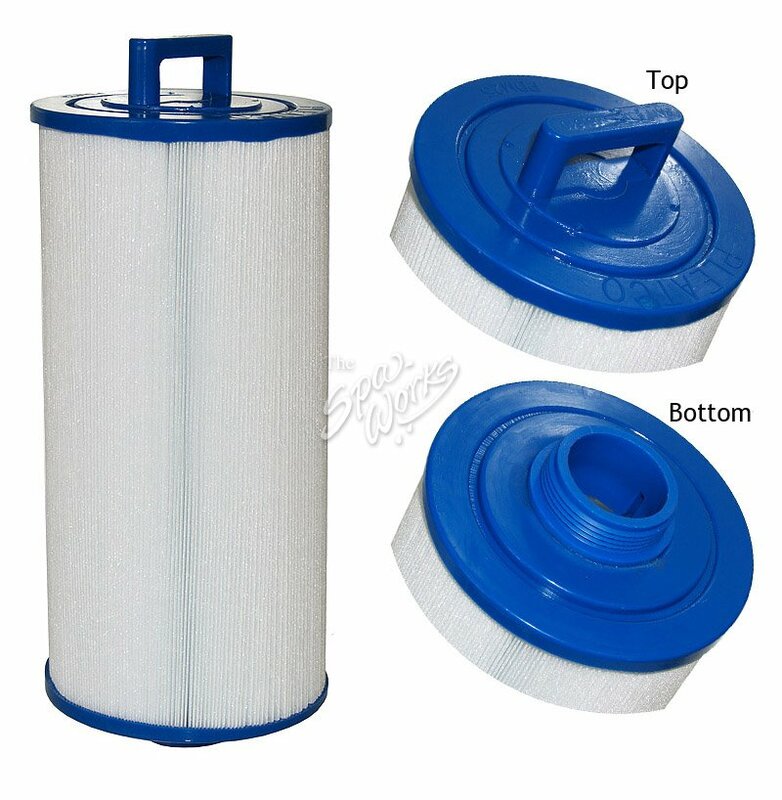 This Filter Is Used In Multiple Spas. Unicel 4CH-24, Pleatco PGS25P4, Filber FC-0131.